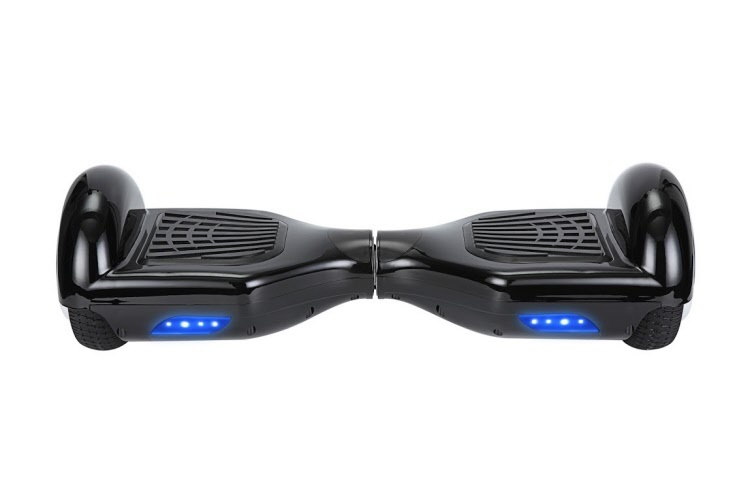 If you are looking for a Canada's Best Selling Black Hoverboard then there's no need to look any farther. 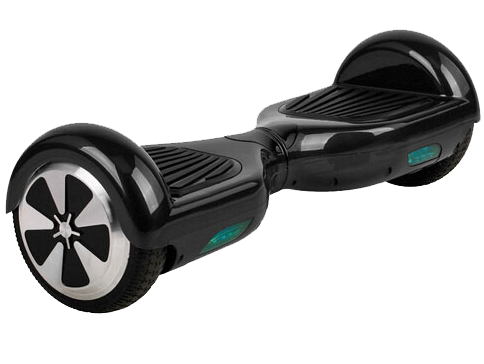 All of our hoverboards are backed by the industry best one year parts and labour warranty. We have every one tested at the factory to ensure the best performance. We make sure that they have the best parts available and stand behind them for one full year.